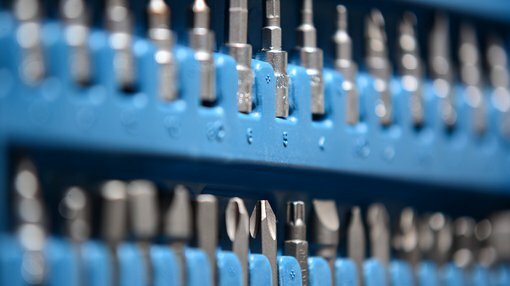 Mustang Resources (ASX:MUS) today reported ‘outstanding’ drill results from its Caula vanadium-graphite Project in Mozambique, including grades of up to 1.02% Vanadium (V2O5) and 24.2% Total Graphitic Carbon (TGC). Recent drilling has returned more high-grade vanadium and graphite over extensive widths with significant intersections close to surface. The vanadium is hosted in a roscoelite-mica mineral within the graphitic schist, which is expected to result in simpler and cheaper vanadium liberation than in traditional magnetite-vanadium deposits. MODD014: 22m at 0.31% vanadium pentoxide (V2O5) and 16.2% Total Graphitic Carbon (TGC) from 17m. MODD014: 6m at 0.41% V2O5 and 19.8% TGC, including; 74m downhole at 1.02% V2O5 and 96 m downhole at 24.2% TGC. MODD015: 14m at 0.36% V2O5 & 16.7% TGC from 17m, including; 18m downhole at 0.71% V2O5 and 19m and 24m downhole at 24.2% TGC. MODD016: 4m at 0.24% V2O5 and 11.2% TGC and average, including; 36m downhole at 0.51% V2O5 and 20 m downhole at 15.6% TGC. MODD017: 6m at 0.31% V2O5 and 17.0% TGC 8m at 0.4% V2O5 and 14.2% TGC average, including; 79m downhole at 0.63% V2O5 and 114 m downhole at 24.2% TGC. The latest results, which come from drilling Fence Line 3, are considered important because the significant widths and grades continue to underpin the strong economic prospects for Caula, particularly at current market prices for both commodities. Yet MUS remains a speculative stock and investors and investors should take a cautious approach to any investment decision made with regard to this stock. The above drilled diamond holes are close to the previous five holes drilled in 2016 which resulted in the 2017 JORC Inferred Mineral Resource (at 6% cut off grade) of 5.4Mt at 13.0% TGC for 702,600 tonnes of contained graphite. Following initial work on Caula’s graphite, recent laboratory analysis also tested for V2O5 which led to the discovery of high-grade vanadium mineralisation within the Caula-ore. In light of these results, Mustang expects to complete a maiden JORC-compliant vanadium Resource in coming weeks followed by feasibility studies. It aims to undertake a fast-track development to stage 1 vanadium and graphite cashflow from trial mining in the first half of next calendar year. 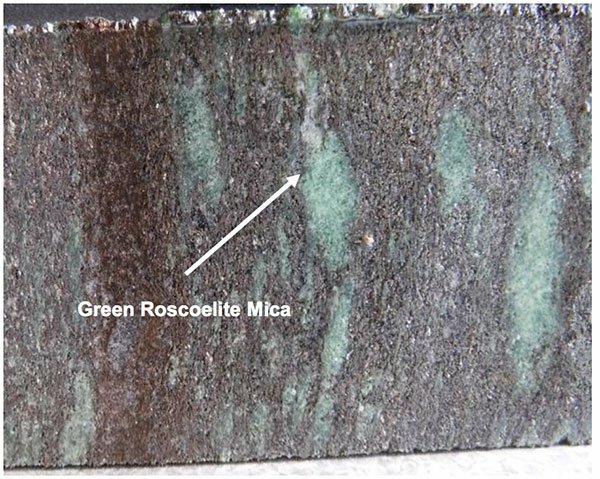 The Caula vanadium mineralisation is found within a roscoelite mica and has a strong correlation with the high-grade graphite at Caula. Vanadium-bearing micas such as those at Caula are typically liberated using less energy and fewer processing steps than magnetite-vanadium deposits found in the South African Bushveld complex (Glencore-Rhovan, Bushveld MineralsMokopane) and Western Australia (e.g. Australian Vanadium-Gabanintha, KRC-Speewah). This creates potential for higher vanadium concentrate grades and lower overall operating costs. MUS Managing Director Dr. Bernard Oliver said, “The outlook for Caula continues to go from strength to strength with every step of the Scoping Study.